One of 5 baby otters being raised at the hospital. Chelsea Goss, Assistant Director at the Florida Wildlife Hospital talks about the hospital and the fundraiser. 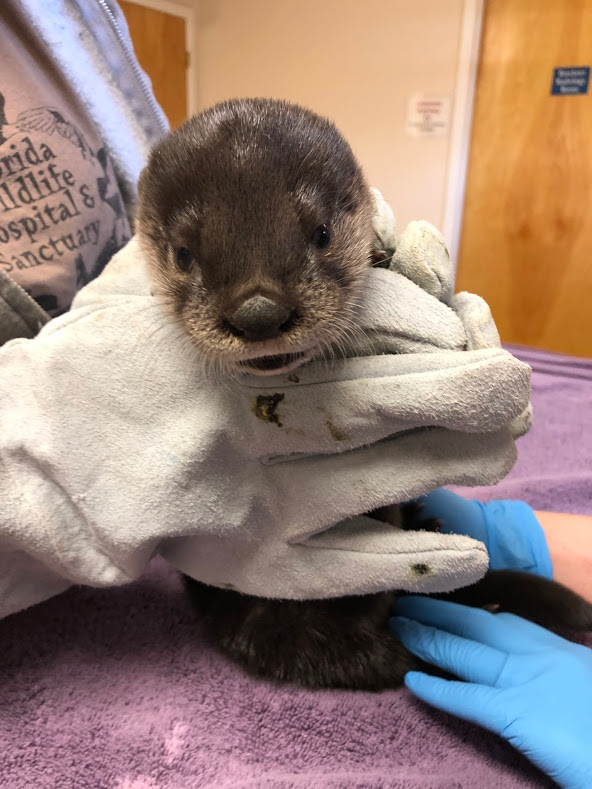 Florida Wildlife Hospital Offers Adoption Opportunities for Those Who "Have Everything"
Sue Small, Executive Director of the Florida Wildlife Hospital outlines the adoption program. 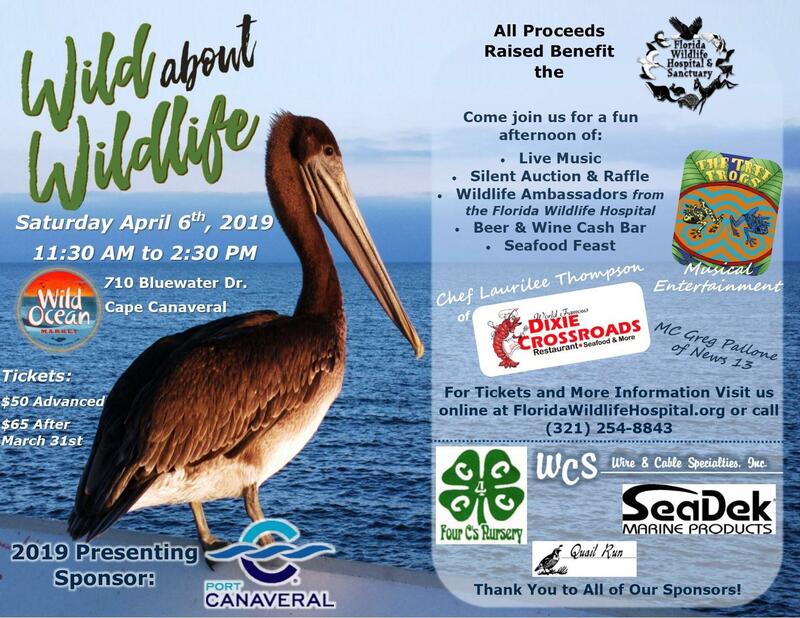 The Florida Wildlife Hospital & Sanctuary is a 501(c)(3) non-profit organization dedicated to Florida's wildlife in need.